Going back to the very origins of mankind, during the Stone Age, agriculture and writing emerged from the ether to lift our species up to a whole new level. While it could be said that systems of writing were able to improve interaction and intelligence, thus allowing for advanced thought and communication, it was definitely agriculture that made it all possible. In fact, had our ancestors not learned to do this none of us would be here right now because cultivating crops was one of the first things that made it possible for human populations to bloom. At this point you might be asking yourself “what does this have to do with modern gardening?” Well, in short – everything. 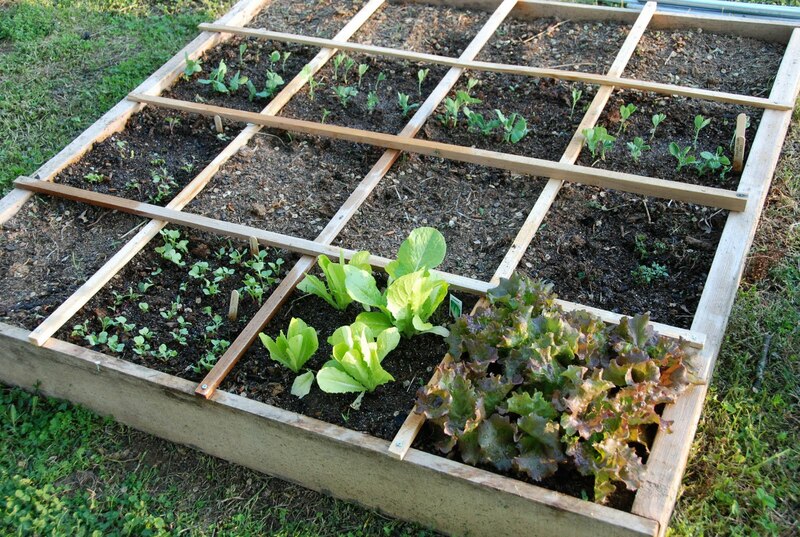 One could easily argue that when we grow our own garden that we’re not just doing something fun that might help stretch our budgets or promote personal health, but that we’re also connecting to our very roots. Having said that, let’s explore the motivations of the modern gardener, shall we? Hey, it’s something to do with fringe benefits! Let’s face it, when we get up each day we need to have some kinds of goals in mind, regardless of what they might be. At the same time, it’s always better if these things are largely positive in nature too, which gardening surely is. 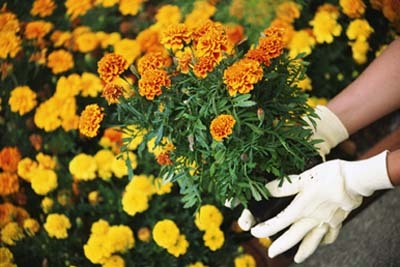 One of the great things about raising your own plants is that it’s fairly cheap or economical. You don’t really have to throw up any kind of sizeable investment to grow a great garden and because we’re talking about longer periods of time for cultivation and whatnot the existing costs can be stretched out over a period of months, maybe even years. Of course, with all the modern trends in home gardening, you don’t even have to spend much at all. There are loads of people who post to social media every single day outlining all the various ways they’ve been able to cut corners. For example, there have been entire online treatises (if you want to call them that) which have been written about converting standard household waste items (like discarded plastic bottles, etc) into gardening tools and planters. Perhaps one of the more notable examples of this phenomenon is vertical gardening, which allows someone to grow a large number of plants within a smaller area than many might consider possible. In short, gardening can be “just another thing to do” for some people, but what makes it special in this regard is its “fringe benefits”. What other activity is out there to engage in which allows you to leisurely perform some routine actions only to be eventually rewarded with a bountiful harvest? The fact is, the sun’s healing and life-giving powers are still a bit “magical”. 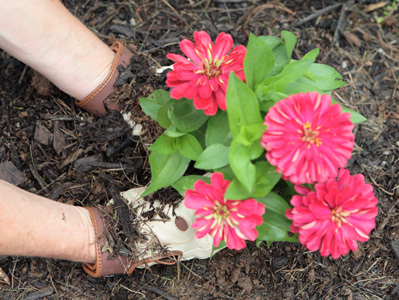 Even though we still scientifically understand how photosynthesis works, once you get a taste for personal gardening you’ll come to know why many consider it to be a somewhat “sacred” activity. Arguably, these days the average individual or family has become interesting in gardening because of economical and health reasons (like not wanting to regularly consume GMO vegetables). For instance, it’s no secret that the entire international economic situation appears to be teetering on the brink, as they say, and certainly anyone that’s been to the grocery store lately has noticed that food prices continue to rise even though wages remain stagnant. Well, it doesn’t take a rocket scientist to figure out that there’s a bit of a disparity there and if the trend continues on unabated then very quickly people will be unable to sustain their lifestyle(s). Naturally, gardening is a way around this predicament, especially if you’re dedicated and perhaps a bit talented. Moreover, it’s an awesome way to connect with people in your local community; many of them might even be willing to trade / barter with you for some of your harvest, not to mention becoming much friendlier overall. Then of course you have the people who just wanted to find a new interesting hobby to partake in. Maybe they investigated several things and eventually decided to go with gardening because it isn’t particularly stressful and you get to work outdoors? Whatever the reason, they chose to become a grower because there was some appealing element therein. Often times these types of people will become quite serious about their new hobby, mostly because it’s actually quite exciting to see plants bloom and blossom. Moreover, there’s a sense of great pride attached to knowing that you personally cultivated the land and so forth. 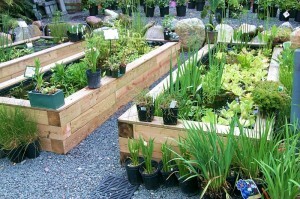 Others simply turn to gardening for seemingly no reason at all. Additionally, some of them suddenly start getting into it and suddenly discover that they have an incredible “green thumb” – actual talent in the field (no pun intended). Such cases are intriguing to say the least, especially when someone excels in what they’re attempting to grow year after year with very little training or study. Lastly, we come to those who might have become gardeners because someone recommended it to them as a great form of therapy. 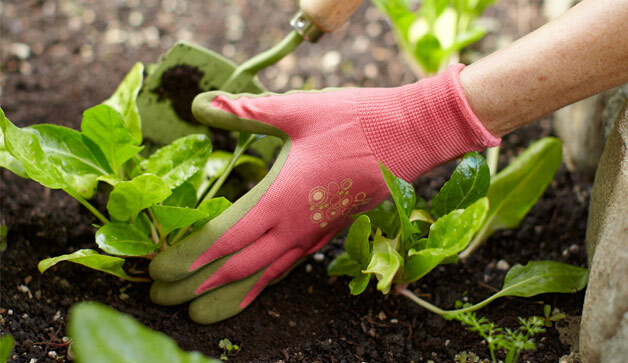 Often times, people who have dealt with traumatic issues or all sorts of personal problems (including illnesses) will turn to gardening as a form of basic physical therapy. Certainly there’s nothing wrong with this; in fact, the world would probably be a much better place if more people started to find positive outlets like gardening in lieu of dumping their energy into something considered to be largely negative. Furthermore, some people actually view raising their own garden as a sort of “spiritual” thing, which again taps into the “origins of agriculture and human history” concept that was introduced at the beginning of this article. Such individuals tend to have a very grounded (pun intended) sense of purpose with their gardening and are usually open to try more creative things as well.